Oakfield Manor was originally a country house in Upton by Chester, England. 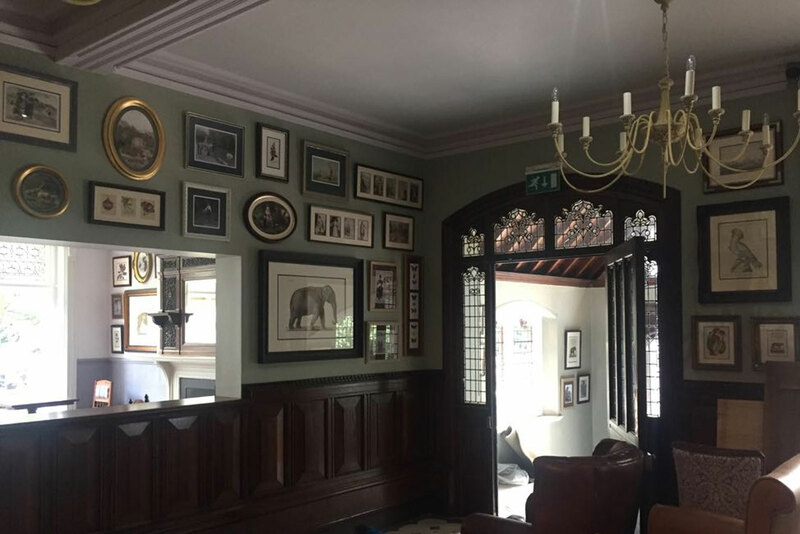 In 1930 George Mottershead bought the house and estate for £3,500 and started the development of Chester Zoo. 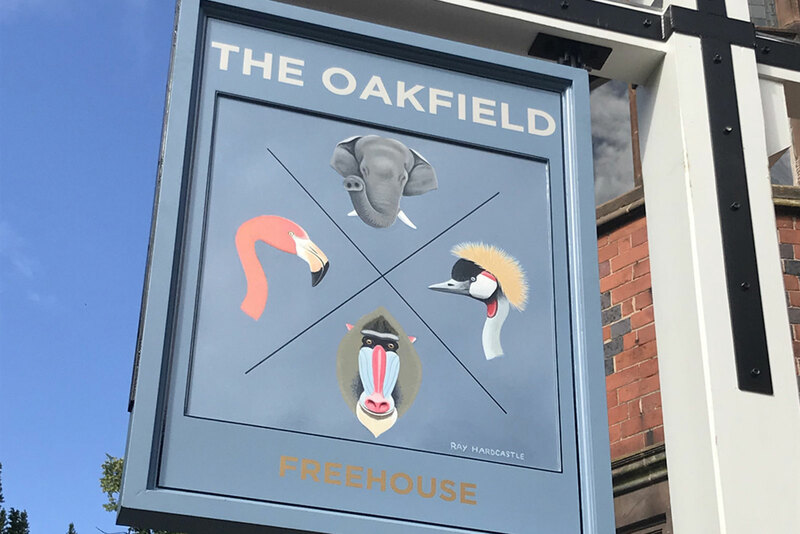 A £3 million investment has seen the house transformed into The Oakfield, a stunning new pub and restaurant surrounded by 21,000 animals. 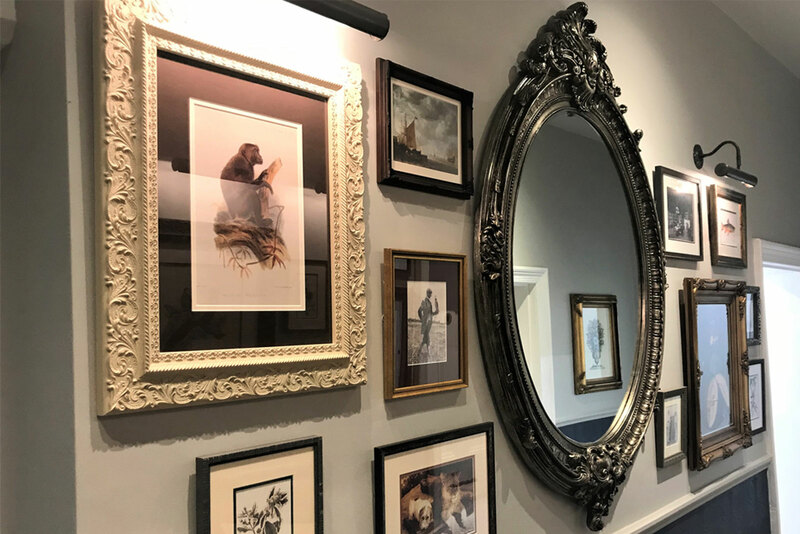 Indigo Art supplied and installed all the artworks, mirrors, tapestries and books. We included many old photographs and imagery from the Zoo’s archives. 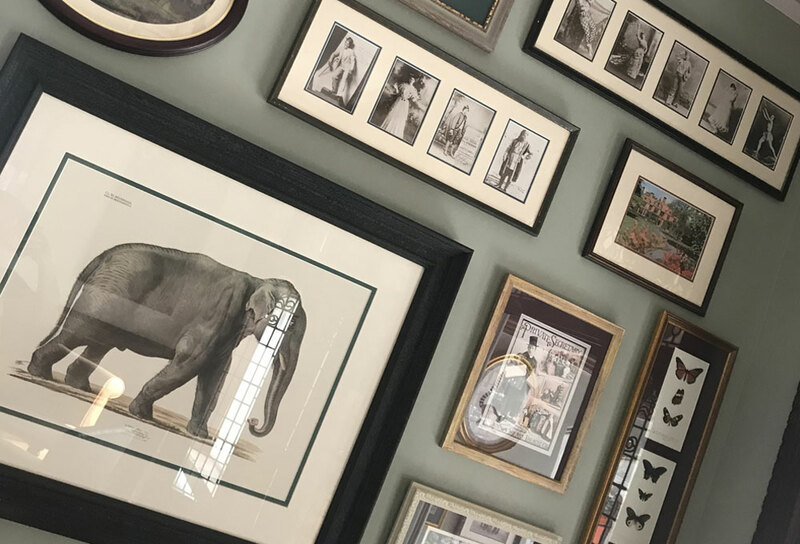 Images that had lain hidden in boxes now breathe new life into The Oakfield and help tell the story behind the amazing Chester Zoo and Mr Mottershead. The Oakfield at Chester Zoo is surrounded by 21,000 animals!